Google is undoubtedly one of the biggest if not the biggest company on the web today. But everything has to start somewhere. 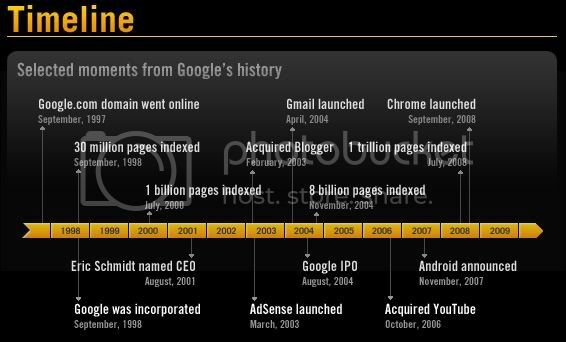 Check the break for an enormous info-graphic that shows Google's humble beginnings to it's massive growth and profits in a span of a few years. This is a humongous info-graphic so I really can't display it here on our blog's format but I managed to clip the most interesting bit about how Google grew to be the monster company that it is. 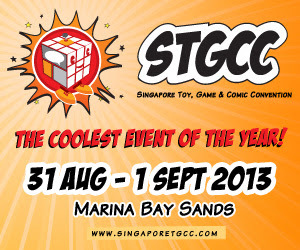 Just click on the image to get a closer look and check on the source link for the full info-graphic.